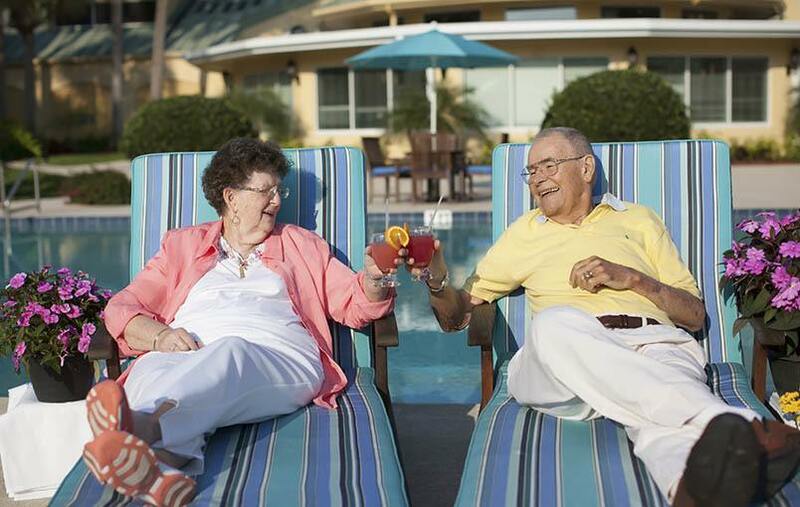 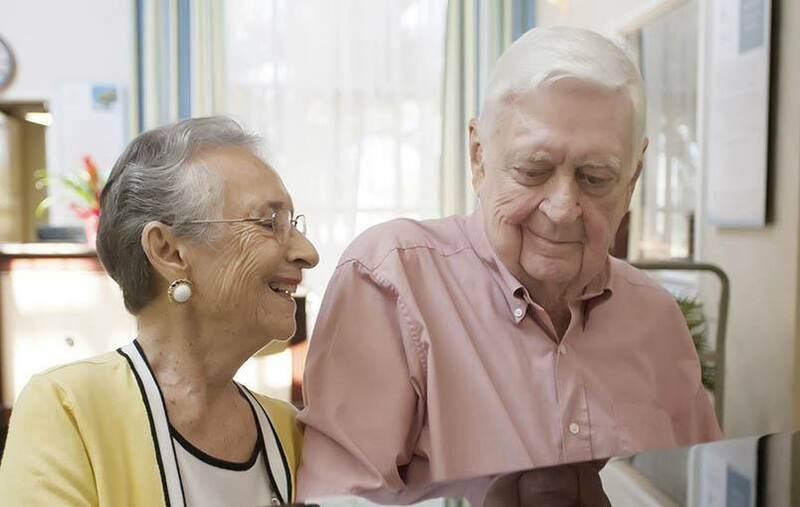 Arranged on 26 acres of beautifully landscaped tropical foliage you will find The Fountains of Melbourne, Brevard County's most premier and preferred senior living community. 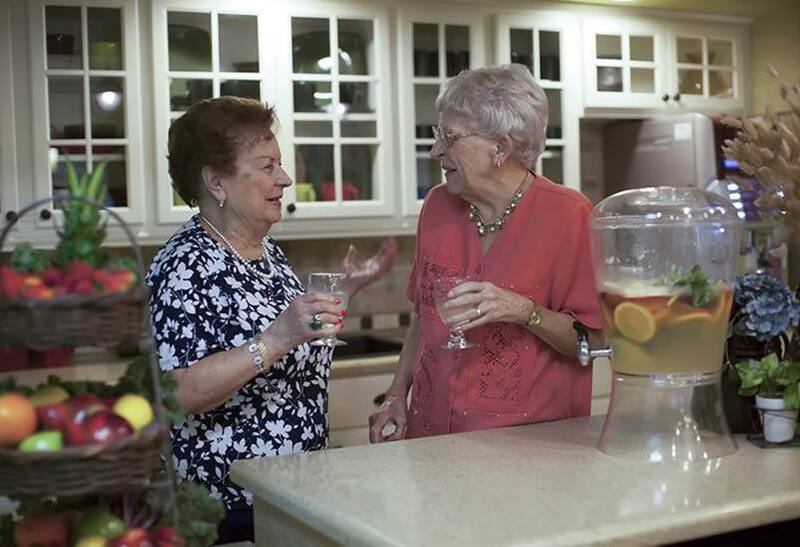 The Fountains offers Independent Living and Assisted Living with a large variety of spacious apartment homes and unique floor plans. 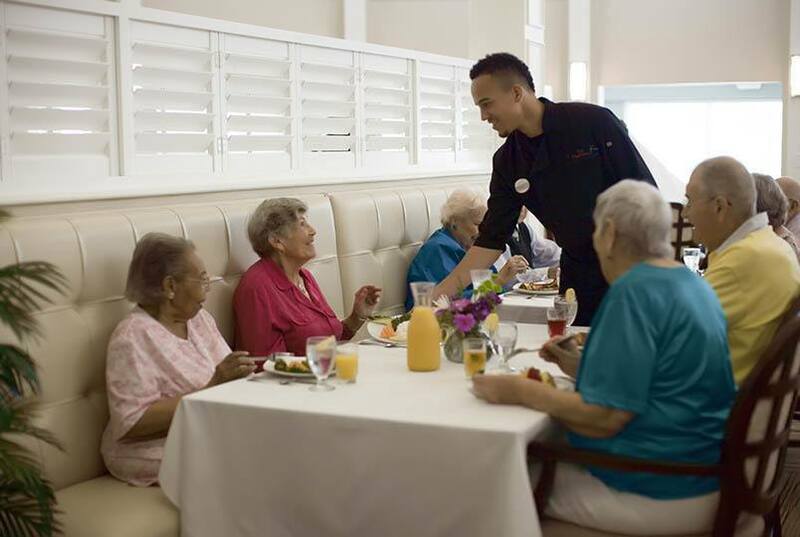 Each apartment home has a screened patio or balcony overlooking beautiful Florida views providing a breathtaking resort-style atmosphere.